OK, I think I’m over the news itself. I’ve accepted that I’ll never play EverQuest Next, that it’s been confined to the MMORPG dustbin, never to see the break of day (heh). I’m a little less accepting, though, of how the news was delivered. It was never going to be well-received, but Daybreak Game Company has been taking a beating the last few weeks from angry fans, media members – and, I’d guess, more than a few former and current employees. It didn’t have to be that way. Well, it did, but it didn’t have to be quite this bad. Daybreak might have avoided some of the ill feelings with just a few simple tweaks to its messaging and execution to salvage some of its tattered reputation and instill the tiniest bit of goodwill toward the beleaguered company. It could make everyone involved feel a little better about what transpired and given better closure to a years-long relationship that ended on a sour note. Some of these things could still be done, with minimal effort. They’ll require a bit of soul-searching, a little humility, and a dash of trust, extended from the company to its customers. Considering how the company’s name is being dragged through the mud lately, it couldn’t hurt. 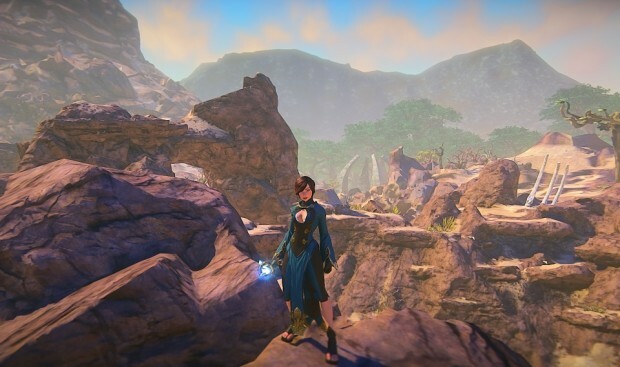 Why was EverQuest Next canceled? Because “it wasn’t fun.” That’s it. That’s all we got. There was talk in the announcement about having aiming to make “something revolutionary” and having “high standards,” but there was very little in terms of real information about why the project was scrapped. Now, compare that to when Blizzard shut down Titan. Blizzard execs granted a lengthy interview to Polygon, going over several factors that led to the game’s eventual demise. 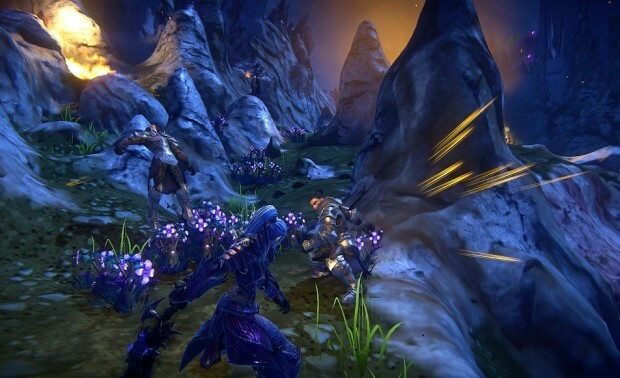 Yes, “We didn’t find the fun” echoes Daybreak’s statement, but there’s a lot more there, which helped to convince players that, yeah, maybe it wouldn’t have worked and we (meaning Blizzard) really did know what was best. In the end, what was the ultimate reason Titan wasn’t made? Because Blizzard didn’t think it would be profitable. Expenses were too high, or expected revenue was too low. That’s probably the same with EverQuest Next, and maybe Daybreak knows that wouldn’t be satisfactory, but you can still give a better explanation than what was given without seeming like it was all about the money. …it needs to involve someone other than Russell Shanks. Or Laura Naviaux, or the newly hired Larry LaPierre. I have nothing against any of those people, but players don’t want to hear from executives right now. They want to hear from the people who actually made those games, the people who are just as passionate about them as they are. Say what you will about John Smedley, but you at least knew he played the games and could speak to players as one of them, not just as a high-powered executive (which, to be honest, he wasn’t that great at) who thinks a brief few paragraphs are all that’s required to keep those “kids” in line. Yes, the people holding the reins should control the narrative, but include commentary from Terry Michaels or Holly Longdale or Jens Andersen – anyone involved with the day-to-day creation of the games who could speak about them with the love and care that mirrors the way so many of us felt. The lights are off, the doors are shut, it ain’t coming back. So why not give us something pretty to look at, to dream about, to make us feel like our time and devotion wasn’t wasted? I understand game companies’ secrecy over products they’re developing. They don’t want to reveal too much, to promise too much, to build up players’ expectations for something that might be a long time coming, if it comes at all. But with a canceled game, there are no promises. There are no words to break – well, not any more, at least. There’s no reason to hold back. Let us see some of the shiny before you crush our fantasy into dust. Some people would say that would just be “rubbing it in,” letting us get a tantalizing taste of a game we’ll never play. I can respect that opinion, but I don’t share it, and I think a lot of other people would agree with me. 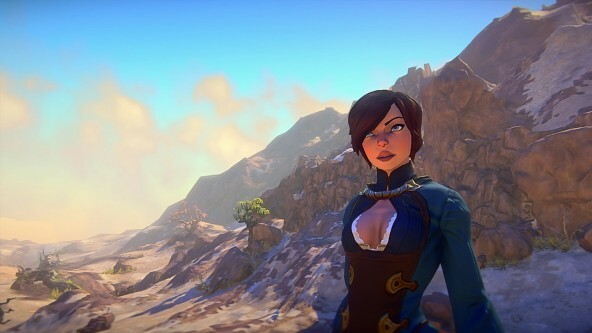 We heard so little about EQN for so long, so there’s no harm in letting us have a taste of the visuals we were craving for so long – along with a better explanation, coming from someone we trust – even if we know it will forever be a dream unrealized. Perhaps then, we’ll finally have our bittersweet closure. I don’t think anyone bought their “It’s not fun” excuse. That’s the equivalent of when politicians say they’re quitting a career to “spend more time with the family”. But this was consistent with the actions of a company that had turned what was probably the world’s most open and friendly game development team totally invisible and silent, which is ironic when considering this quote. Ask players on the Landmark forums, many of whom paid hundreds or thousands of dollars to fund EQ Landmark/Next, if they feel like anyone has listened to them for the past year or more. You’ll get an earful. I’m still convinced Blizzard has something to do with this. A multi billion dollar company could buy up Daybreak like nothing. Daybreak is complete garbage anyway. They are just the scattered remains of SoE who was equally bad. H1Z1 is a joke filled with hackers who play for 6 months without a ban while legit players catch “false positive” bans twice a year. I was banned wrongly by this company and even though they reversed it i’ve moved on. None of there games are worth playing anyway..DCUO is a cash grab thats been dying from its own model for years, EQ is old and outdated, PS2 is a mindless shooter trying to copy Battlefield in a futuristic setting. Company just needs to go under already and stop being propped up by shady investment vultures. Day break isn’t a game company it’s front for game liquidation for Columbus Nova and Renova who are vulture capitalist who feed on the putrid remains of dying game companies. 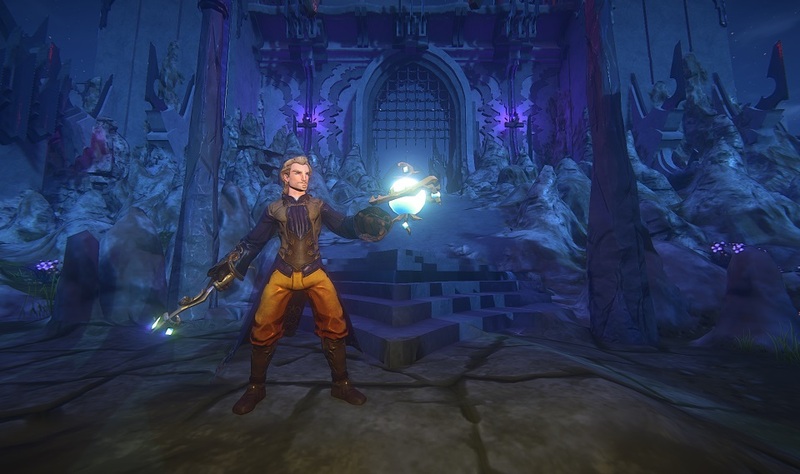 I’m kind adisappointed as well that Everquest Next is not going to see its day. I must say tho if they were going to do an actual mmorpg aspect with it. They would have had to rework there game engine as it had some serious consumption issues when it came to the cpu.